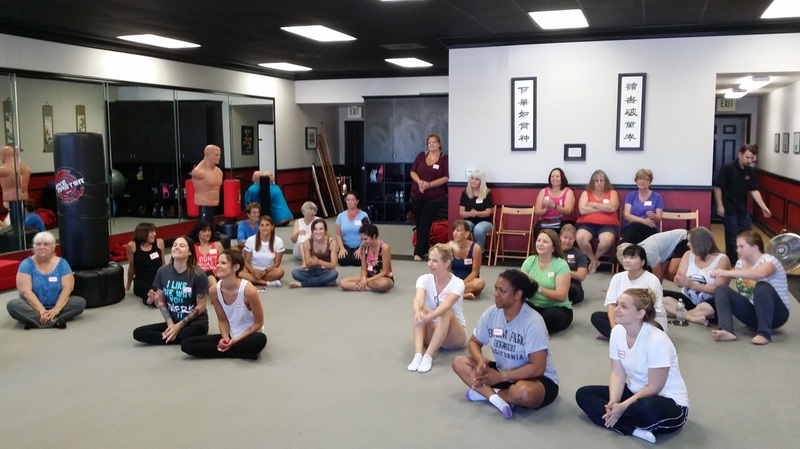 Our Self-Defense Sunday Workshops are a basic introduction to self defense. In this 90-minute course, you will get basic training on physical defenses as well as what you might expect emotionally during an attack and how to deal with it. 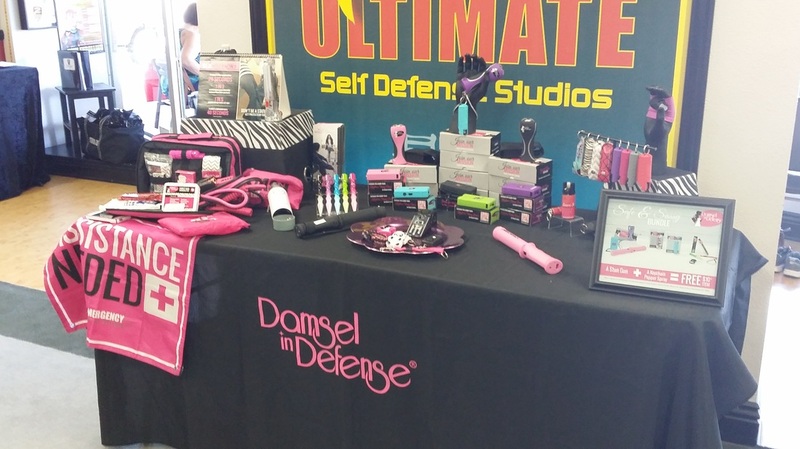 You will also get a basic instruction on non-lethal weapons such as stun guns, pepper sprays, and pressure point tools. This is a great class to help gain an understanding of personal safety. We will go over basic strikes and targets. 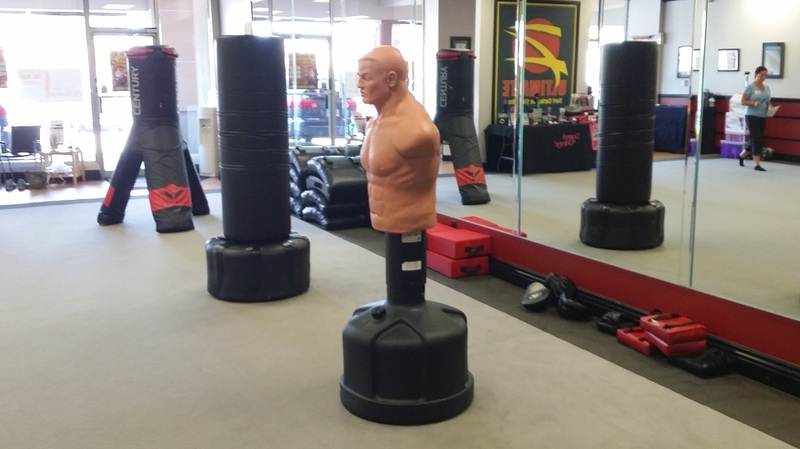 During the workshop, you will learn basic strikes, blocks, and kicks. We will go over the basics of non-lethal weapons and how to handle them. Items are also available for purchase. Along with the interactive class , we will go over mental defenses including understanding overall awareness and stresses while under attack.